Why choose an Independent Agent? There is a difference. Some people think it doesn't really matter where they buy their insurance. But this misconception could be costing them money, service and protection. Insurance is an important safety net for your family, your home, your car or your business. Don't treat the purchase lightly! We will give you excellent service and competitive prices because we can access insurance coverage from more than one company. • Be your consultant working with you as you determine your needs. • Look after your pocketbook in finding the best combination of price, coverage and service. • Offer one-stop shopping for a full range of products. • Assist you when you have a claim. • Periodically review your coverage to keep up with your changing insurance needs. • Treat you as a client, not just a number. • Remember that client satisfaction is the key to our livelihood. So serving you is our most important concern. 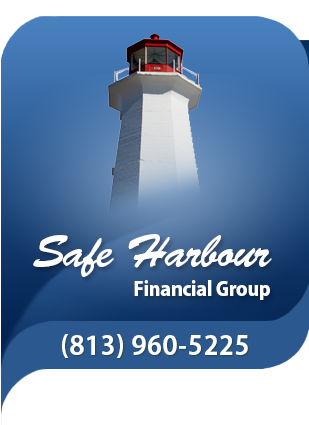 Safe Harbour Insurance is a firm of proven professionals. Our Customer Service staff is experienced and well-qualified. We are committed to a high standard of excellence in all that we do and work hard to establish a relationship of mutual trust and service with each of our clients.